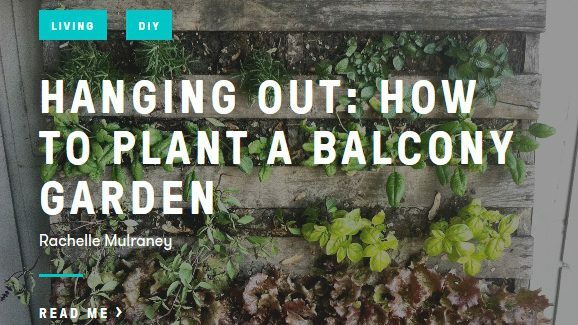 Mulch is such a handy component for the garden, especially considering the average backyard is not always blessed with great soil. Mulch, however is the answer to all gardener’s prayers. Not only does it help improve the soil composition, but it help builds organic matter, stabilises moisture loss and helps keep weeds down. Most mulches can be broken down into two categories; Feeder or Decorative, both of which Rocky Point Mulching have available. Feeder mulches are given their name, because they will feed the soil as they break down. Sugar Cane Mulch: Produced here at our Woongoolba site, Sugar Cane Mulch is ideal for all gardens. This certified organic mulch breaks down quickly, helping to condition the soil and adding vital nutrients which the plants with thrive on. Lucerne Nutri-Mulch: Lucerne mulch is considered to be the Ferrari of feeder mulches. 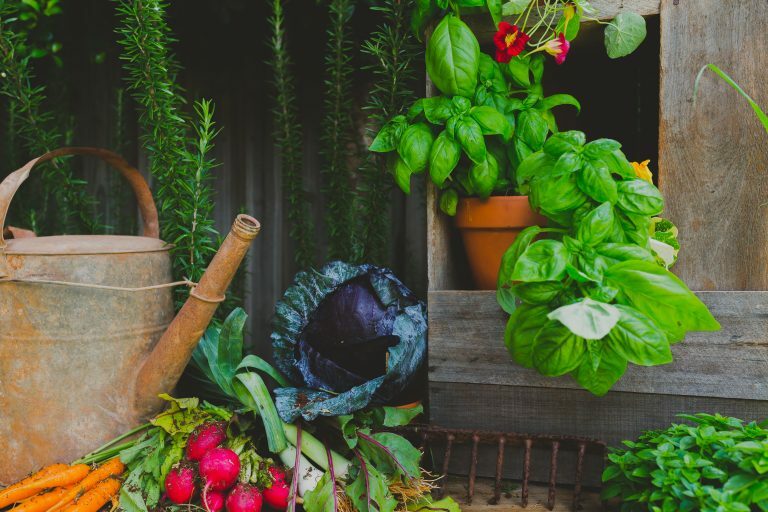 It will boost nitrogen levels in your soil as it breaks down and provides gardens with many vital nutrients to help plants thrive. Pea Straw Mulch: Pea Straw is high quality and nutrient rich mulch suitable for most gardens and potted plants. It can be considered both a mulch and soil conditioner. 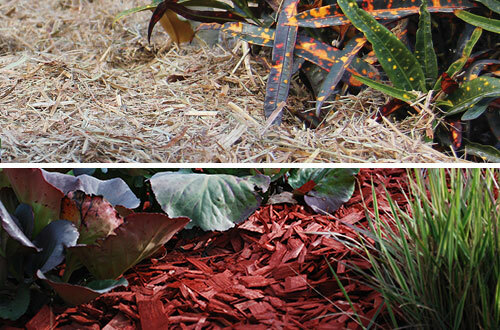 Decorative Mulches aren’t just pretty to look at! They will also feed your soil as they break down, however it is on a much smaller scale than that of feeder mulches. Cypress Mulch (available in original, black or red cypress): This mulch is ideal for feature gardens and potted plants. It contains a natural termite deterrent making it excellent for garden beds around and up against your house. Pine Bark: Considered to be a cheaper mulching alternative, Pine Bark contains nutrients which will enrich the soil. This mulch is ideal for large areas but after a while it can start to look a little ‘tired’ and a refresh/re-mulch will be needed. Tea Tree Mulch: Also a soil conditioning mulch, Tea Tree mulch has a rich colour and pleasant aroma, but check with your local Nursery prior to using around sensitive plants as this mulch may not be suitable. Creative Colours (available in Red, Black, Brown & Natural): These have been designed to be a simple, safe and cost effective way to add a beautiful pop of colour to your garden. 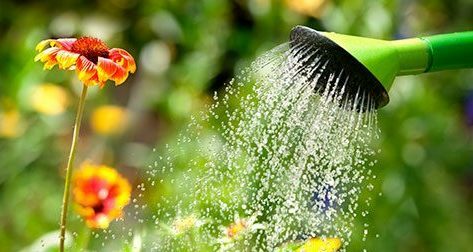 They will break down slowly, but have a very long lasting colour, to ensure your garden will look bright for approximately 12 months before requiring re-mulching. If you’re still looking for more information of each of our mulches, check out their individual product page. Once you’ve decided on the right mulch for your garden, you can search for your local stockist of Rocky Point.